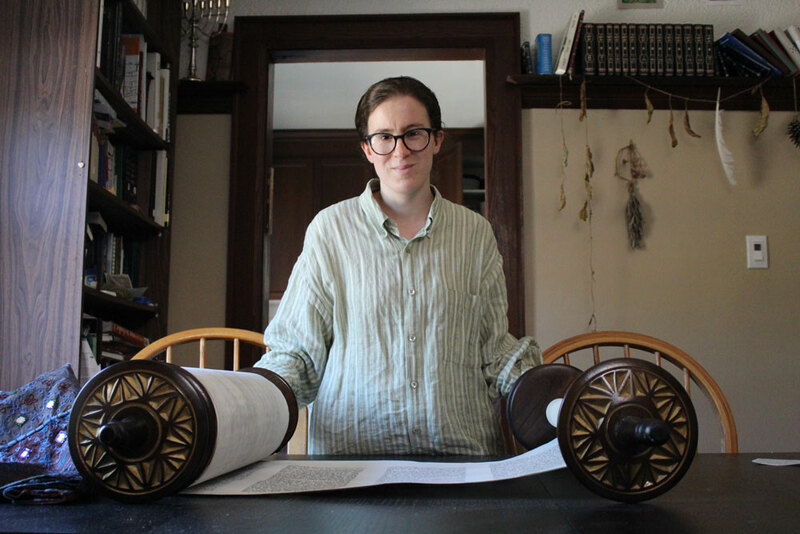 In 2012, while she was living in Gothenburg, Sweden, Rabbi Yonah was contacted by a congregation in Madison, Wisconsin, who was looking for a soferet (scribe) to write for them a brand-new Torah scroll. The Torah was written over the course of two years, and in June 2015 the completed roll of parchment was brought from Sweden to Madison, sewn to the Atzei Chayim (wooden rollers) which had been hand made with love by local Madison shul congregants, and dedicated in an official ceremony led by Rabbi Yonah. To this date, that congregation is one of only a handful worldwide which owns a Torah scroll written by a female scribe. 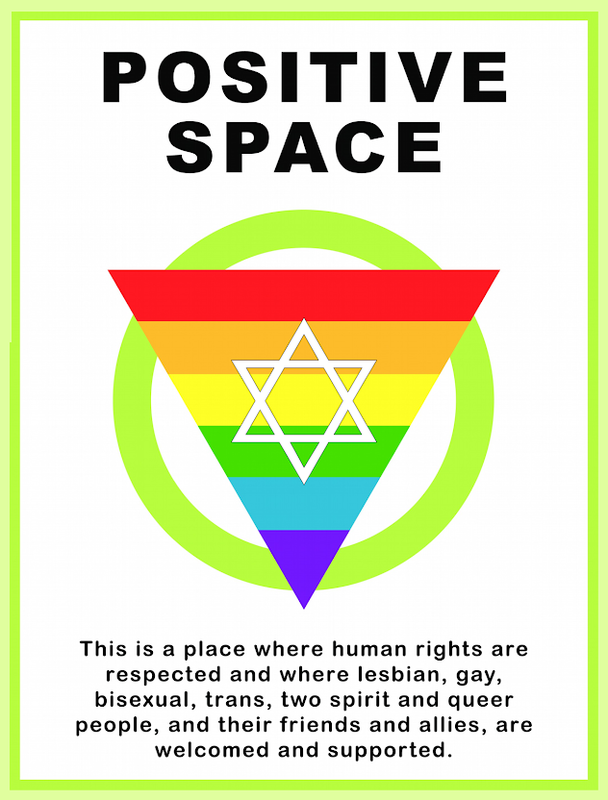 This week, Rabbi Yonah’s Torah is here in Hamilton! It was sent to her for some minor repairs and maintenance. The Torah is ready to be sent back to its home, but while it is visiting, we are going to have the opportunity to read from it this Shabbat. The Torah will be brought back to Madison on Wednesday. Come to Shul this shabbat and see for yourself the Torah which was expertly written by Rabbi Yonah’s own hand. After Kiddush, Rabbi Yonah will explain the unique features of her Torah scroll. You can read about the Torah Rabbi Yonah wrote for Madison here.